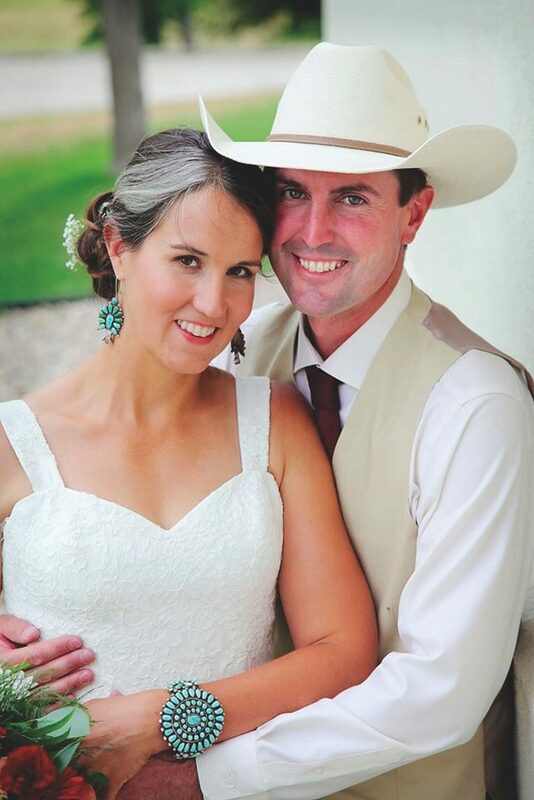 The Tri-State Livestock News family congratulates Trevor and Maria (Tussing) Tibbetts on their marriage. The two were wed July 29, 2017, in Rapid City, S.D., and make their home near Box Elder, where they ranch. Trevor also is an electrician in Rapid City and Maria is the Tri-State Livestock News Digital and Sections Editor.